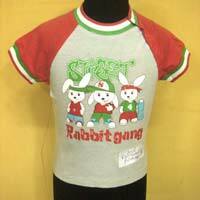 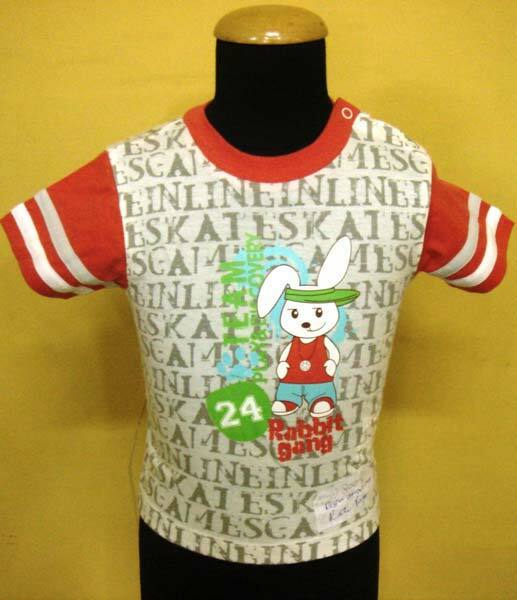 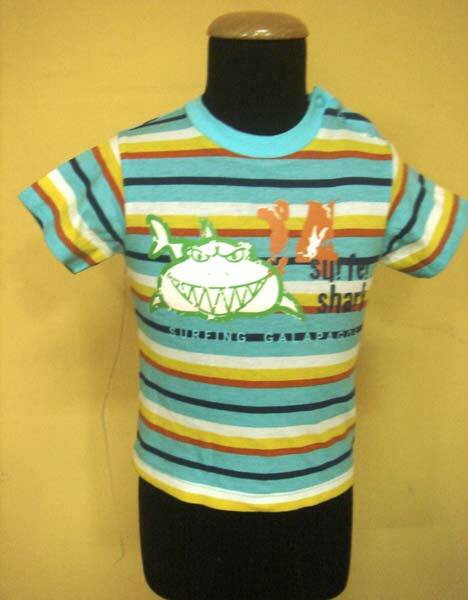 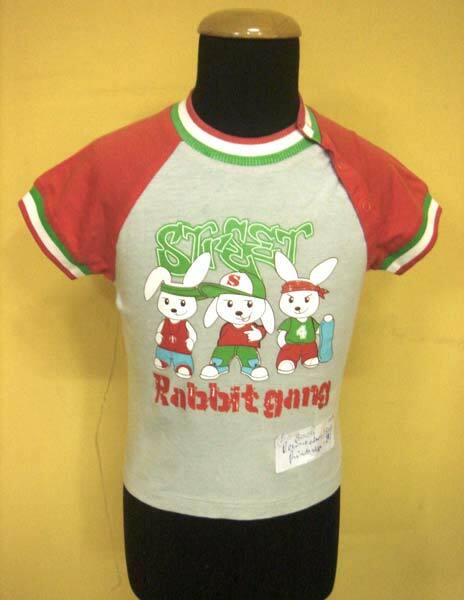 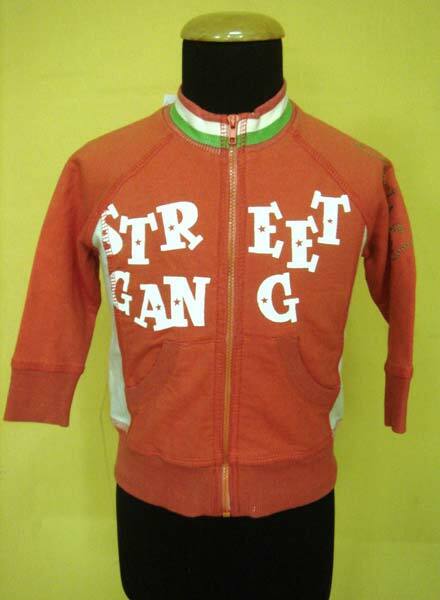 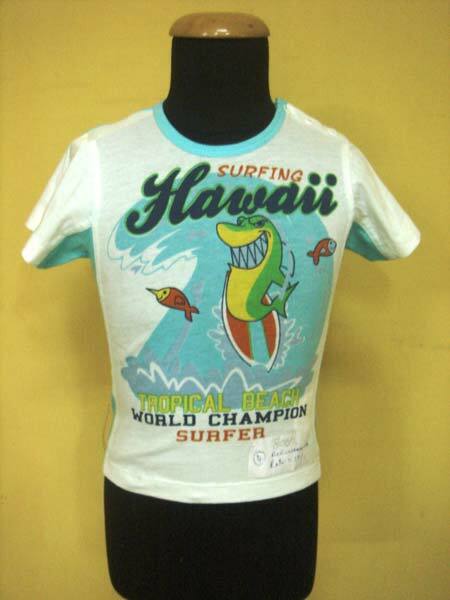 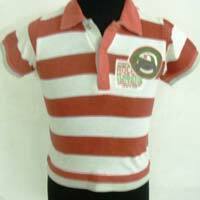 We have in our store an eclectic range of Boys T-Shirts. 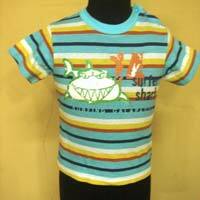 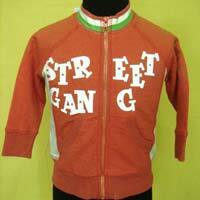 Our Boys T-Shirts are designed using top-notch fabrics and acquirable in tailored specifications as well. 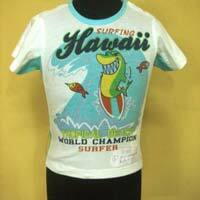 As far as cost is concerned, stay assured to get what’s the best in the market. 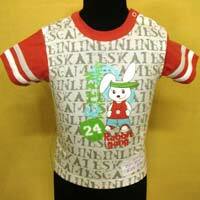 With us, timely deliveries are guaranteed! 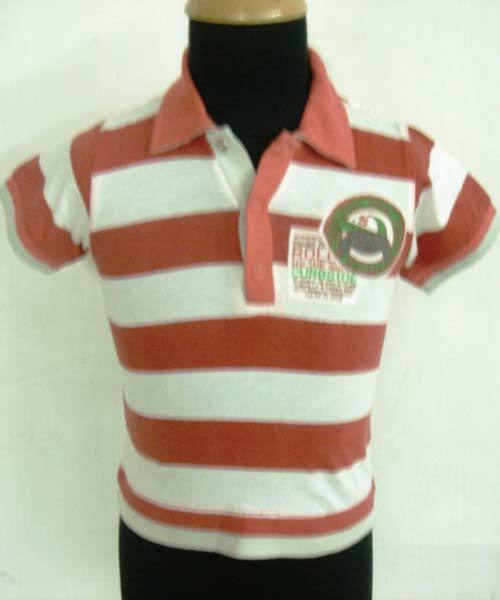 We are renowned Manufacturer, Exporter & Supplier of from Uttar Pradesh, India.